US General Services Administration (GSA) is the business arm of the US Government which covers the acquisition of real estate, acquisition and procurement of technology services. Click here or the GSA logo to be taken to GSA Advantage® for access to on-line contract ordering information. SHINE performs services under two Special Item Numbers (SINs): 874-1, Integrated Consulting services, which assists agencies with management or strategy consulting, including research, evaluations, studies, analyses, scenarios/simulations, reports, business policy and regulation development assistance, strategy formulation, expert witness services, decision support services, and advisory and assistance services IAW FAR Subpart 37.203; and 874-7, Integrated Business Program Support Services, which assist agencies in managing their mission-oriented business projects or programs and achieving mission performance goals. View SHINE Systems’ GSA MAS 00CORP PSS Schedule Pricelist here. 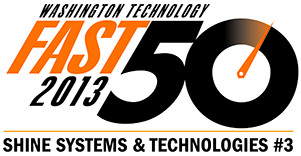 View SHINE Systems’ GSA Schedule 70 Pricelist here. SeaPort-e is the US Navy’s vehicle for contracting services from over 20 different areas. 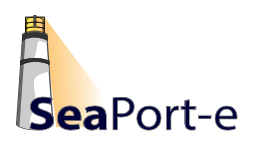 Read more about SHINE Systems’ SeaPort-e Contract here. SHINE Systems is a U.S. Special Operations Command (SOCOM) Wide Mission Support (SWMS) Group B Prime contract holder, H92222-16-D-0020. SWMS-B provides global Special Operations Forces (SOF) with support services in the following areas: Training and Education, Management, and Administrative. According to the US Small Business Administration (SBA), the Historically Underutilized Business Zones (HUBZone) Program helps small businesses in urban and rural communities gain preferential access to federal procurement opportunities. Learn more about our HUBZone Qualification here. 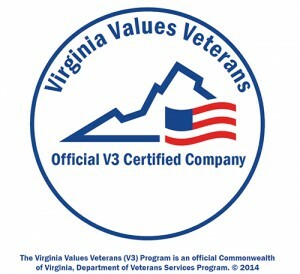 Virginia Values Veterans is an organization that promotes the employment of US Military Service Veterans and educates companies on the benefits of hiring veterans. 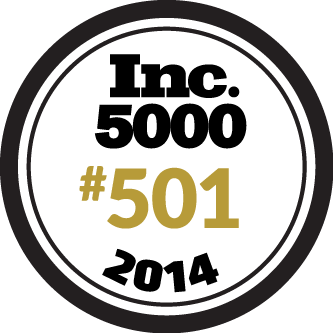 Learn More about our V3 Status here. The Small, Women-owned, and Minority-owned Business (SWaM) certification program is a state program of the Commonwealth of Virginia. The purpose is to enhance procurement opportunities for SWaM businesses participating in state-funded projects. Learn more about SWaM here. We are a Preferred Palantir Service Provider.